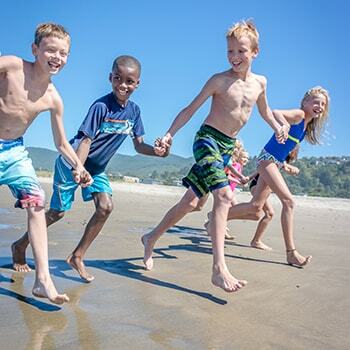 As pediatric dentists in Sumner, it’s our number one goal to inspire your little surfers to love their smiles while living a healthy, happy life. What Sets Smile Surfers Apart? We ♥️ kids, making it our goal to provide the best care anywhere! Nothing is more important to us than seeing your little surfer smile! Our pediatric dentists are wonderful with children, getting down at their level and taking the time to address their concerns. Setting an example and having open communication will set your child up for success. 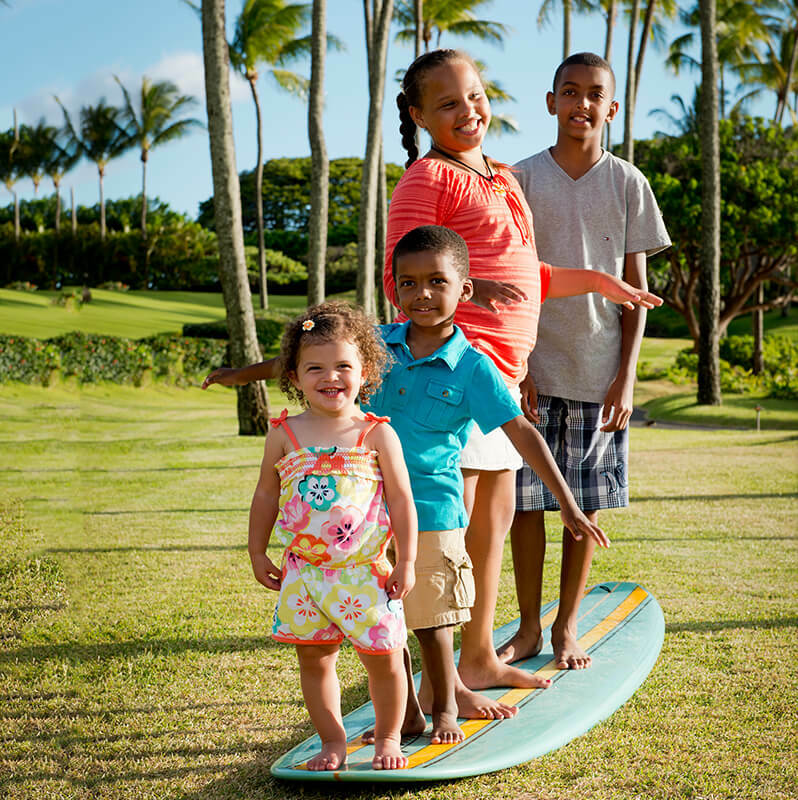 Our Surf Instructors will educate you and your child on the importance of oral health and provide tips to prevent small issues from becoming bigger, painful problems. Oral and overall health come in full circle, and we all know healthy kids are happy kids. This means we’ll encourage your little surfer to make healthy decisions in terms of diet, exercise, hygiene, sleep, and so much more. This will guide the child into a life filled with healthy decisions. Every child is unique. 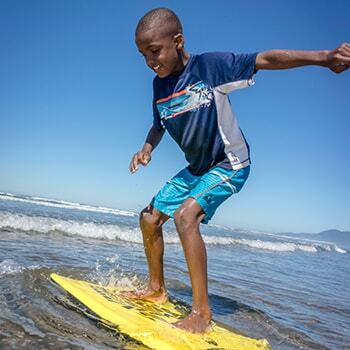 In turn, we develop personalized treatment plans, take our time with your child’s level of treatment, and work with you to ensure your little surfers receive high-quality treatment. Our dentists have received specialized training and techniques to treat children. The difference between a pediatric dentist and general dentist is simple: We’ve received 2-3 years of extra schooling after dental school to specialize in treating children’s oral health. This additional training allows us to treat children from ages 1-18 from all backgrounds and needs. Dr. Jared is a pediatric dentist. We’re able to treat infants, children, adolescents, even those with special needs. They’re trained in understanding the growth development of children’s skeletal and dental structures. They’re trained to understand the comprehensive nature of your child’s oral and overall health, allowing us to provide you (the parent) tips on diet, exercise, sleep, and so much more. Dr. Lothyan and his team do an amazing job making sure our kids' dental experience is fun and comfortable.They even use code words for different tools and procedures so the kids aren't scared or nervous. Every chair has its own TV and headphones where kids can pick from a variety of movies while they get their teeth cleaned or get a cavity filled or a tooth extracted. 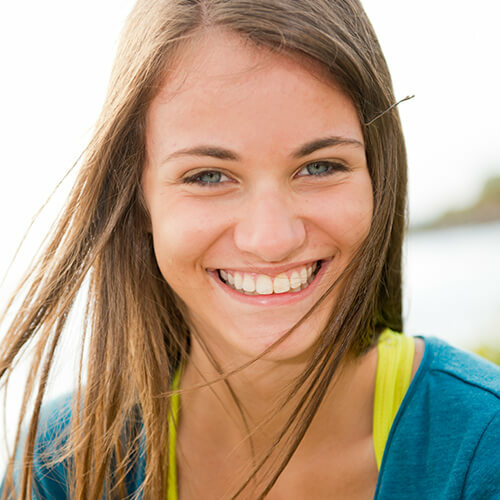 Your child will love the dentist and feel safe at Smile Surfers! Did your child have a bad dental experience in the past? Smile Surfers is here to change that. We’ll do our very best to develop a genuine connection with your child. 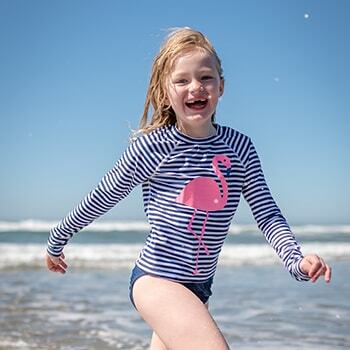 We encourage all parents to accompany their little surfer on the journey to Smile Surfers where you can get to know our team, so we can make your visit fun and informative. It’s our goal to develop a trusting relationship with you and your little surfer. 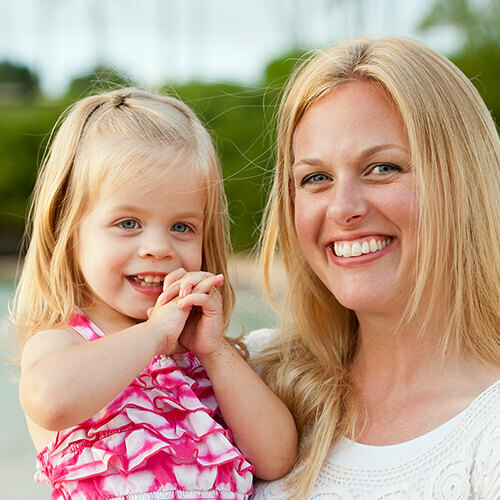 We promise to treat you and your child like family because you ARE a part of the Smile Surfer family. Have questions? Comments? Concerns? Let us know - we’re an open book. We’ll take the time and effort to listen to your concerns and address them, so you are confident in the care your child receives. We want to make dentistry fun, like a walk on the beach! This starts by ensuring your child is ALWAYS comfortable and never pushing beyond his or her comfort levels.